We are a Mobile Messaging Solutions Provider or SMS Gateway Provider in Malaysia, committed to deliver innovative and evolutionary mobile engagement experiences that will bridge the needs of subscribers and organizations, and further enhance your brand identity and maximise your user counts. Reverse Billing or Premium SMS Solution is an interactive (two-way) SMS solution. 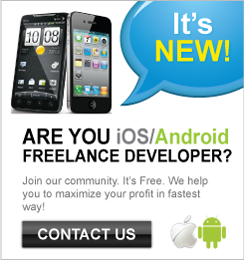 Interactive because mobile phone users can request for a particular service and receive a response accordingly. With premium SMS solutions, Mobile phone users can stay connected to what they view as essential information, such as stock information. 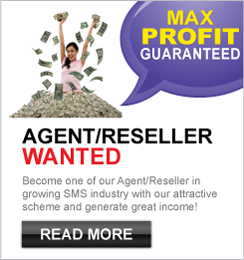 M-Village's unique Bulk SMS Reseller Program helps you make instant money by enabling you to BUY SMS credits at wholesale price and RESELL them to your customers at your own desired price. Whether you intend to start your business using our sms solution, we have the right solution for you. 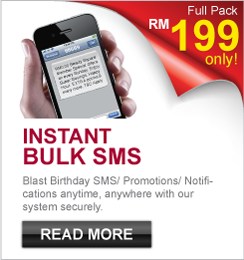 Kindly call our customer representative at 03-80769226 (9am to 6pm, Monday - Friday) or submit your inquiry/order here. We offer ready made applications for for Premium and Bulk SMS that allow you to launch your service immediate without hassle. 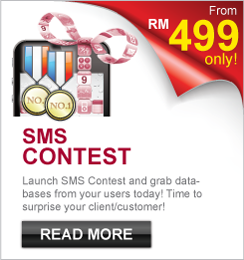 Further if you have specific requirement for your sms service, we can customize it special for you! Our supports and developers will take care of the network and the application availability for you so that you can concentrate to market your solution.